The resurgence of a major corn pest has led to a growing debate about the role of genetically modified corn, and cast doubts on the economic and environmental benefits of one of the nation's most popular seed lines. Rootworms have damaged corn plants in Minnesota and other states, and research suggests rootworms have developed immunity to the protections in Monsanto's genetically modified corn. Officials at Monsanto, the nation's leading seed corn company, deny that the pest is developing a resistance to the protein. Instead, they contend that overwhelming numbers of rootworms are to blame for the damage. Insect experts who doubt the company's theory include Michael McNeill, an agricultural consultant with his own farm in northern Iowa, about 30 miles south of the Minnesota border. In a test patch in McNeil's cornfields, where a recent wind storm left some varieties unhurt, stalks of Monsanto's genetically engineered corn are lying on the ground. "You can see how the plant is tipped over," McNeill said. "The root ball is partially sticking out of the ground." "This whole side is chewed off," he said. 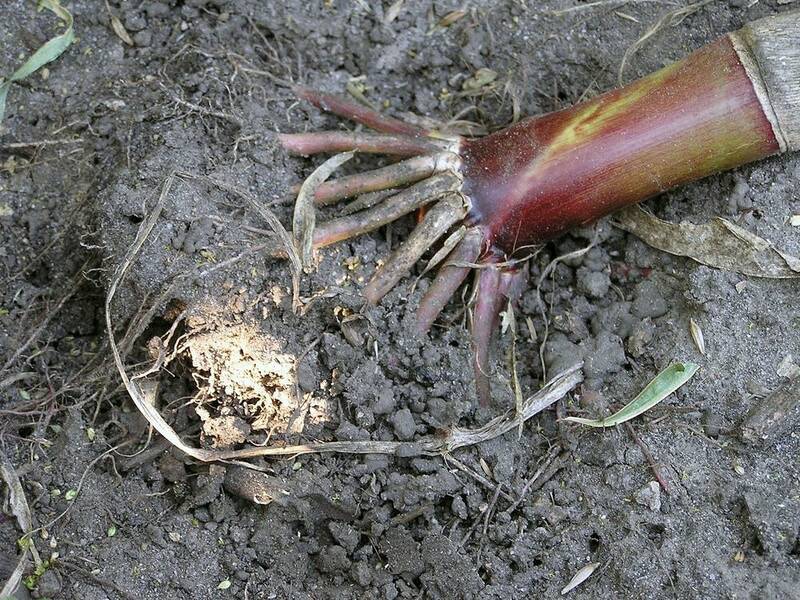 "You can see where the rootworm has moved up the side of the root, chewed a little tunnel." But McNeill said he's seen rootworm damage in his fields with increasing frequency over the last few years. The worm's potential developing resistance to the gene is one of many reservations McNeill has about genetically modified corn. The corn does have a lot of fans. In fact, much of the nation's corn contains the gene. Since it has built-in pest protection, farmers don't have to use as much insecticide. That saves them money and is also good for the environment. McNeill wonders if the damage in his field means that the superbug has found its way to his farm. But there could other explanations for what he's found there. Monsanto officials contend that problems are limited to areas with unusually heavy rootworm populations that overwhelm the plant's defenses. They also say that overall problems with the pest do not seem that unusual. "What we're seeing this year is no different than we've seen the last five, six, seven years, since we've introduced the products," Senior Vice President Kerry Preete said recently. 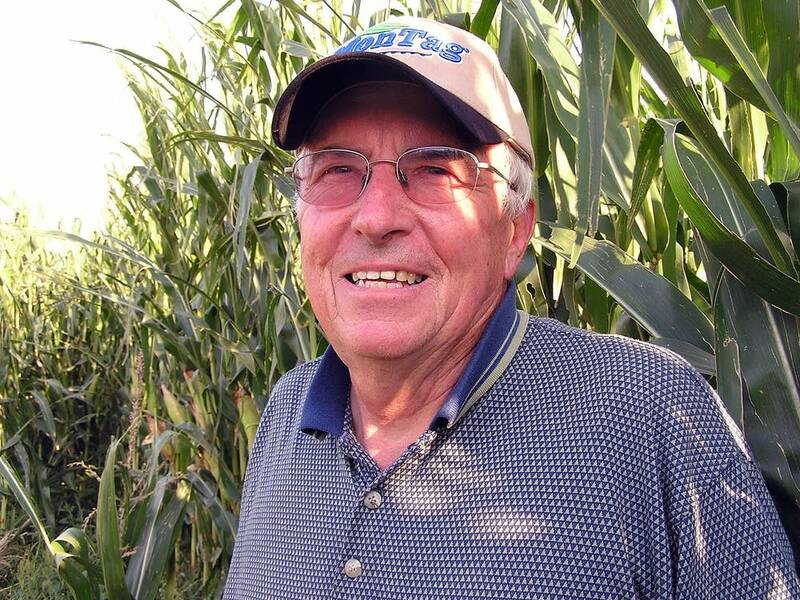 "It tends to be where you have heavy rootworm pressure, and you have some survival." Critics say Monsanto is underplaying the threat. They point out Preete made a similar argument eight years ago when weeds resistant to Monsanto herbicides appeared. Monsanto officials now acknowledge there are resistant weeds. It's estimated they've spread to more than 10 million acres of U.S. farmland. There also is skepticism about Monsanto's theory that a high rootworm population is to blame. University of Minnesota entomologist Ken Ostlie said the damaged fields he's been in are not showing signs of unusually high rootworm numbers. He said that in areas where there have been heavy rootworm infestations the corn has had a good track record fending them off, killing off 90 percent of the pests. "In all the studies we've conducted in Minnesota, the Monsanto traits have performed very well, despite heavy pressure," Ostlie said. Ostlie is skeptical Monsanto's theory explains the damaged corn plants he's seeing now, because there is independent evidence that rootworms are adapting to Monsanto's corn. He said his lab tests on captured rootworm beetles and larvae show that they are able to survive feeding on Monsanto corn at higher than expected rates. But, he's not yet ready to say that proves resistance. "The dilemma in here is, at what point do you call populations resistant?" Ostlie said.